Thank you so much, Maria Catalina! Maybe your statement is better served in question form. Is writing a Biblically inspired book a risky proposition? Before the Lord, I’d answer no! For some write for profit and some for glory, and some write as an offering before the Lord. Therefore, whatever you write, place it before the Lord and let Him get the Glory for He is always the Creator. This is my theme for which I write, of Light overcoming dark reach by Faith, not of man but of Way of Life. Certainly some may not understand for they live in darkness, but His spirit can break through that fog and use your work for mighty results. This is my message before the Lord. May he use your writing to forward Light over darkness. God Bless you from this day forward. Terry. Tery, I truly appreciate your thoughtful notes. As you can appreciate, we come at the original reference material from different directions: some, like you, are faithful believers, some are agnostic, some come from a different culture altogether. I would never assume that ‘some live in darkness’ simply because they come at it from a different direction. That would be presumptuous, for me. I think most authors do not write for profit. If they did, they would soon turn to a different profession! We write because there is a story in us, a truth that must come out through our fiction. These look really interesting. I’m always encouraged by different perspectives on a traditional theme. So many writers are afraid to break the mold, despite the claims of free expression. Will check these stories out. To echo Maria, lovely artwork too! My thoughts exactly, JJ Alleson! Thank you! Great review! This book, just based on the few excerpts printed above, looks intriguing, and the writing is full of rich color and evocative imagery. 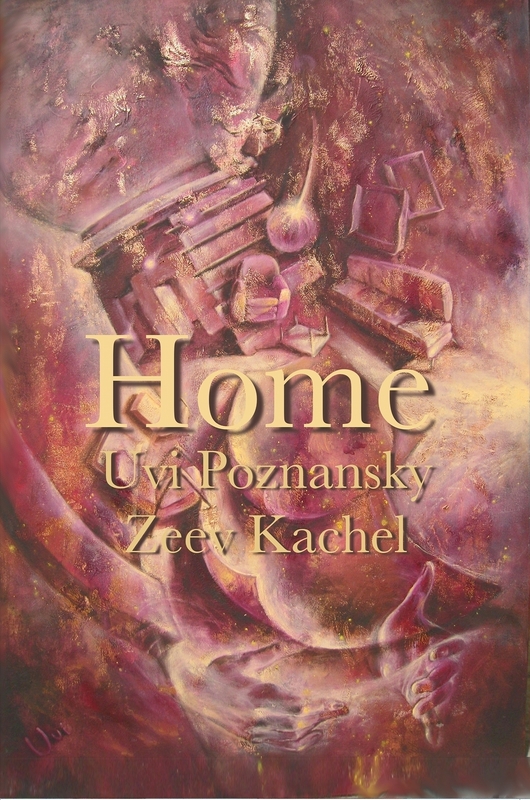 I look forward to reading your stuff, Uvi! And I dig controversial . . . well, anything, lol. Thank you for your comment and for following. 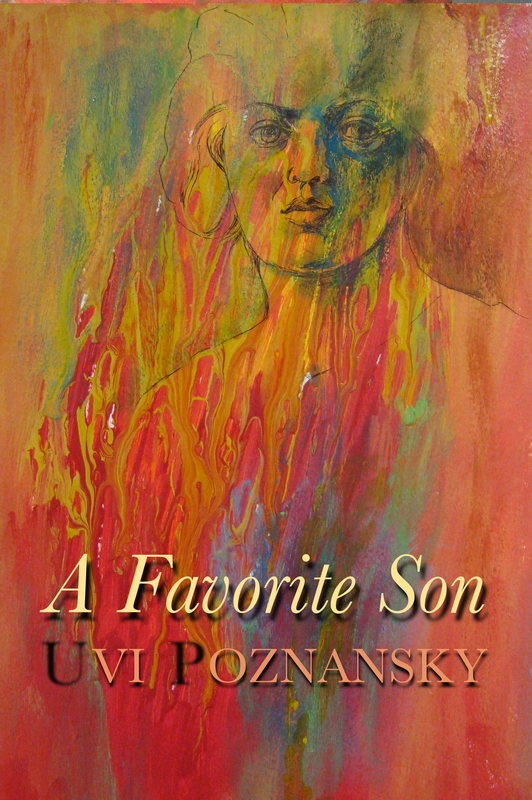 I hope you will enjoy Uvi’s writing. I am proud to have her on the blog. And thank you so much Christoph, I am so glad to be here. 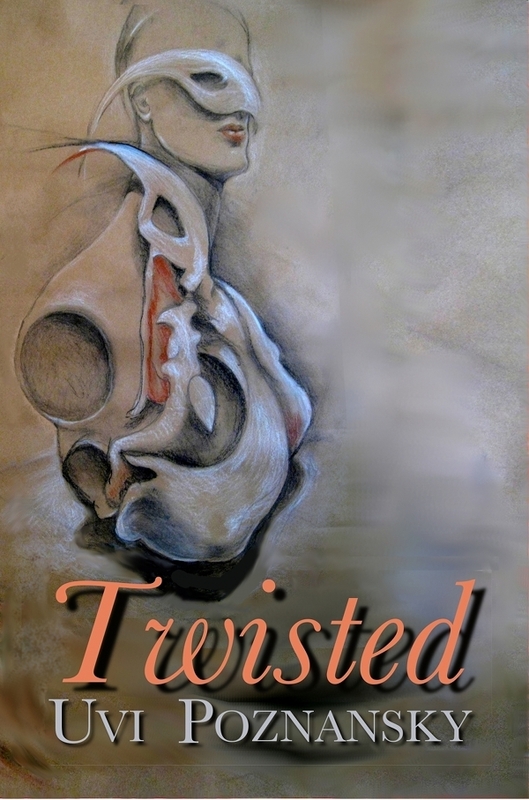 Enjoyed review… Thank you for ‘liking’ my posts at http://thefinalcurtain1.wordpress.com Wishing you all the best. 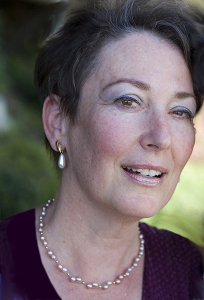 http://www.about.me/brchitwood (with ‘my books’ links).